Millions of people around the world were shocked and devastated by the recent two earthquakes in Nepal which measured 7.9 and 7.4 on the Richter Scale. 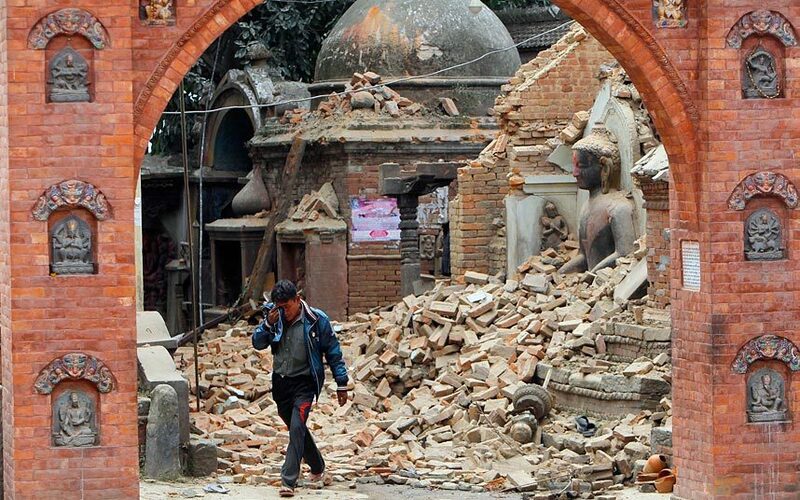 These earthquakes which struck 50 miles Northwest of Kathmandu and around 40 miles from Everest on 25 April and 12 May affected around 8 million people and around 1.6 million have been displaced. The Site Book (part of Swiftec), ran a campaign on the last day of April where £1 from every order would be donated to the Red Cross towards raising money for this disaster. We are pleased to announce that we raised £150 towards this appeal and look forward to running similar campaigns in the future. Posted in Donation, Nepal Earthquake, Red Cross. 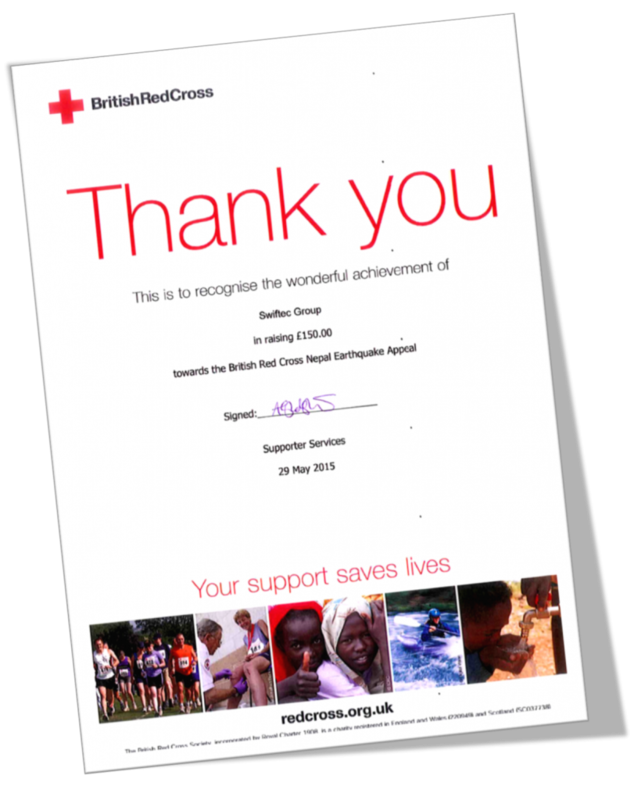 Tagged Donation, Nepal Earthquake, Red Cross.